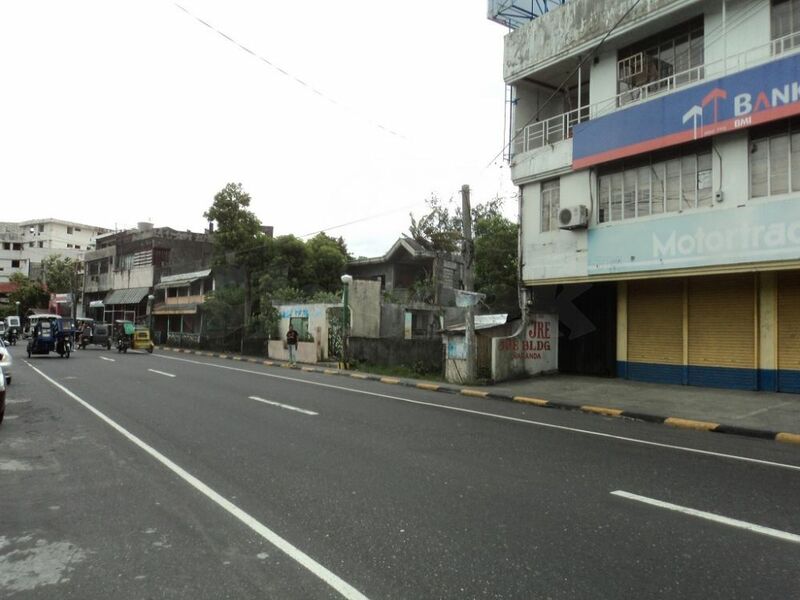 A foreclosed property classify as Commercial Lot located at Bonot, Legazpi City with a total area of 3, 491 sq. m. It is composed of 2 lots described lot 1465 with an area of 93 sq. 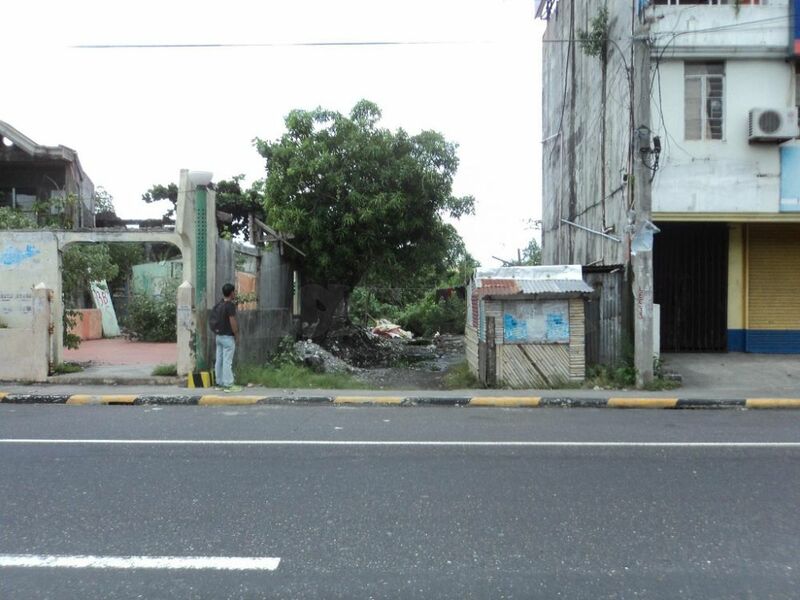 m front portion, and lot 1477-A-1 with an area of 3, 398 sq. 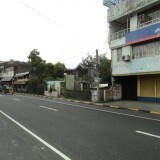 m. The property is suitable in business establishment. It is also near at Hotels, restaurant and other business establishment. For inquiries please text/call 09778026055/09218732357 or visit us at E2A Paler Realty, Unit D, A. Roa St. , Ilaor Sur, Oas, Albay.